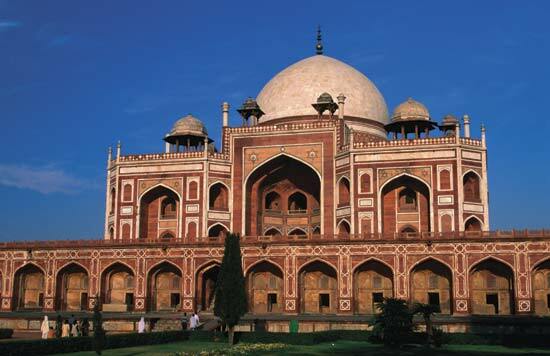 Today we take a guided tour of Humayun's Tomb, memorial of Mughal Emperor Humayun, built in the year 1562. 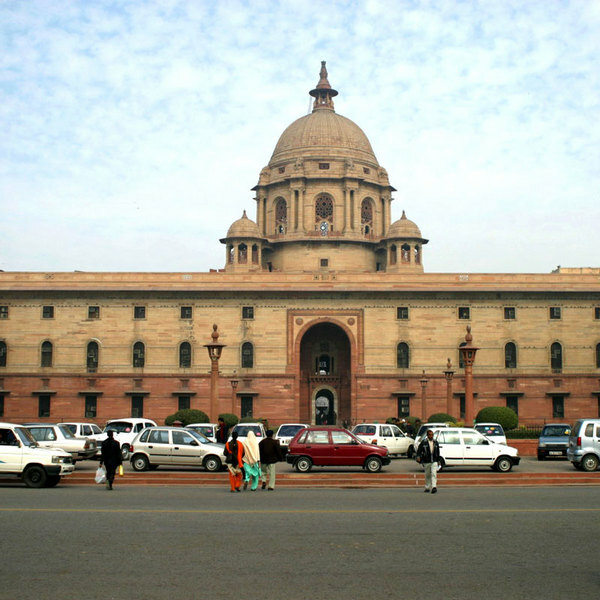 The complex is a World Heritage Site & the first example of this type of Mughal architecture in India. Qutub Minar, built in the year 1206 by Qutub-ud-din Aybak. It is the tallest (72m) brick minaret in the world, an important example of Indo-Islamic Architecture. Qutub Minar & its monuments are listed as a UNESCO World Heritage Site. 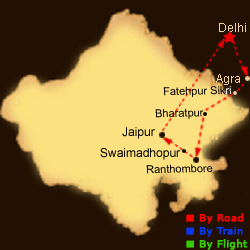 Now we move towards Agra,beautifully situated on the banks of river Yamuna. It achieved prominence as the capital of the Mughal Emperors from the year 1526 to 1628, remains major tourist destination because of its many splendid Mughal-era monuments, most notably the Taj Mahal, Agra Fort & Fatehpur Sikri, all three are UNESCO World Heritage sites. Today we visit Taj Mahal( Taj closed on friday )-symbol of eternal love, which stands on the banks of River Yamuna. It was built by the 5th Mughal emperor, Shah Jehan in the year 1631 in memory of his wife, Mumtaz Mahal. It was completed in 22 years. 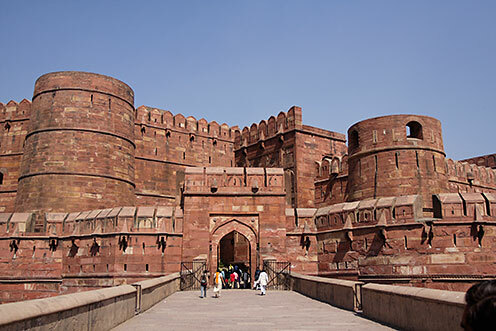 Further we visit Agra Fort, taken over from the Lodhis by the Mughal Emperor Akbar in the late 16th century. The Fort can be more accurately described as a walled palatial city. 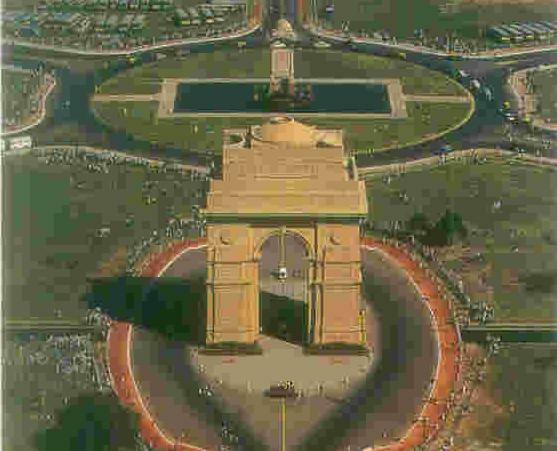 It was built from red sandstone, often inlaid with white marble & intricate decorations. We will also visit Sikandara, Akbar's tomb. His son Jahangir completed the construction of the tomb in the year 1612. Itmad-Ud-Daulah's Tomb, built by Nur Jahan between 1622 and 1628. It belongs to the father of Nur Jahan, Ghiyas-ud-Din Beg. He was the Wajir (Chief Minister of Emperor Jehangir). This white marble tomb was. This tomb was the first complete marble Mughal structure. Today we drive to Ranthambore National Park enroute Fatehpur Sikri . 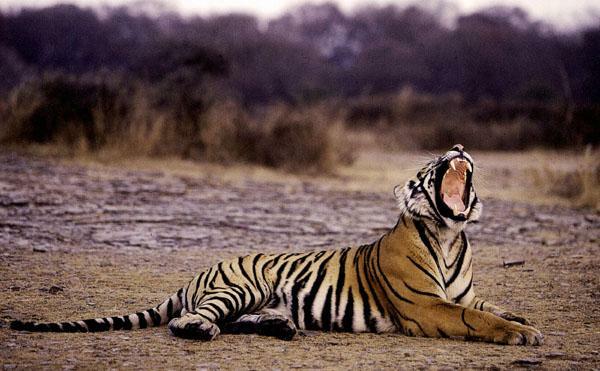 Ranthambore bounded to the north by Banas River & to the Chambal River in the south. The Park was established as Sawai Madhopur Game Sanctuary in the year 1955 by the Indian Government & was declared as Project Tiger reserves in the year 1973. . 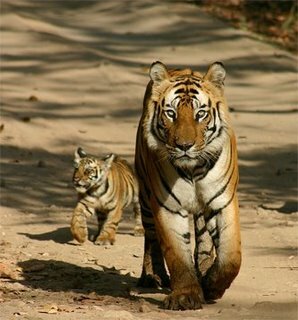 It is famous for its tiger population & is one of India's Project Tiger reserves. Other Major wild animals found in the national park include the tiger, leopard, nilgai, dhole, wild pig, sambar, chital & the gaur. It is also home to wide variety of trees, plants, birds & reptiles. 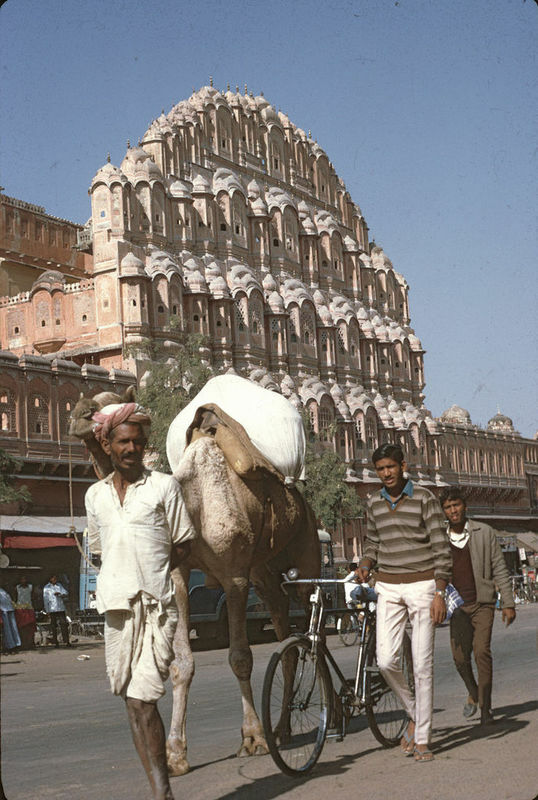 On arrival to Fatehpur Sikri (Ghost Capital), the political capital of India's Mughal Empire under Akbar's reign, from the year 1571 until 1585, when it was abandoned, ostensibly due to lack of water. We visit Emperor Akbar's Residential complex, Mosque & Tomb of Salim Chisti.Then we continue towards Bharatpur to catch the train for Ranthambore.On arrival transfer to hotel for overnight stay. After breakfast we move towards Delhi,then we take a guided tour of Old Delhi, the 17th century walled city of Shah Jahanabad, Visiting the great Jama Masjid, the principal mosque of Old Delhi. Built in the year 1656 AD by the Mughal Emperor Shah Jahan, it is the largest & best known mosque in India. 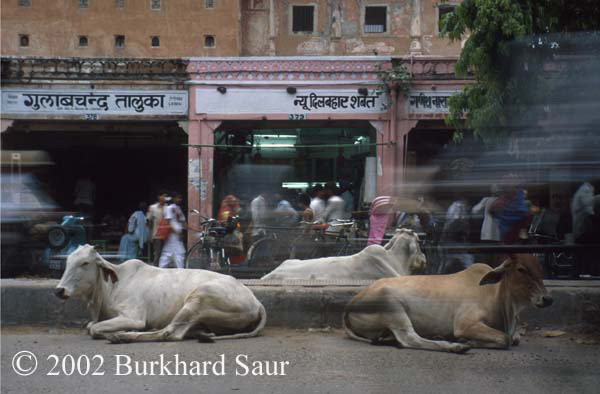 Later we walk down through Chandi Chowk, the old marketplace of Shah Jahanabad now a picturesque bazaar to reach Red Fort, built in the year 1648 by Shah Jehan. After farewell dinner departure transfer to airport for onward destination .